Bangus fish fillet is the best choice when you want to have quick meals without too much preparation. Bangus which is also known as milkfish or bandeng is an Indo-Pacific warm water fish with silvery body and almost white flesh. It is difficult to try catching bangus in the wild and that’s why many suppliers tend to harvest their products from farm fishing. Bangus can live up to 15 years old and can grow up to 1.8 m, although average size likely to be found is not more than 1 m.
Bangus largest producers are Indonesia and Philippine, they exported and distributed milkfish products to various destinations worldwide. 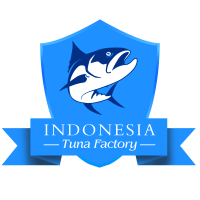 If you want to get fresh or frozen bangus from those exporters, but you are not living in either countries then you can try to shop online or simply buy from local distributors that importing their products. One of the most popular bangus products is bangus fish fillet frozen. 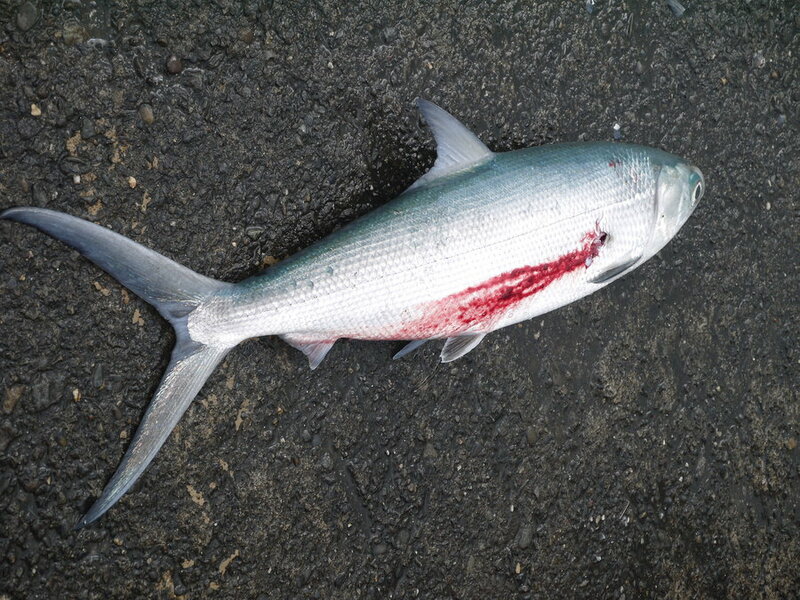 The milkfish is already cut into fillet with no bones and skin makes cooking preparation easier. Here are some information about bangus fillet products. Maybe it is easy to say that you want to purchase whole round bangus fish and then fillet them on your own at home. However, filleting bangus takes a lot of time and not to mention a skill. Bangus is known to have numerous bones, they are very bony and it is difficult to remove all the bones alone and it is harder to try when you even do not have skill to fillet a fish. Filleting a whole round fish is always takes some work to do and yes, although they are cheaper than fillets product sometime, but if you want to eliminate preparing and cleaning steps then you can simply buying bangus fish fillet. 1. First thing first is because they are very convenience. 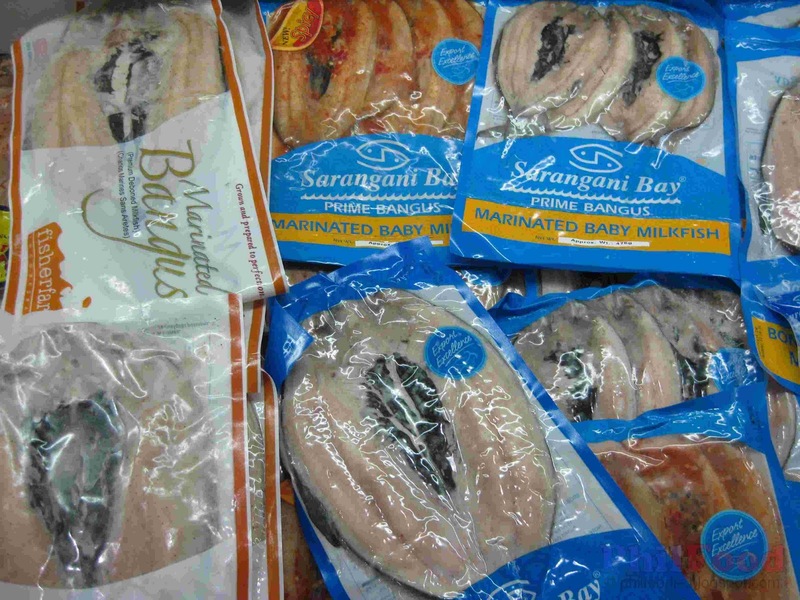 At grocery stores, you can easily found wide range of bangus fillets brands with different qualities and styles. They are already boned and skinned then cut into parts so you do not need to do anything to prepare them and just cook the fish when you get home. It is a really convenience product. 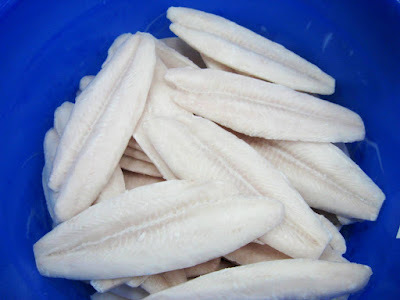 You can purchase frozen bangus fish fillet at markets and then use it later anytime since frozen fillets are not easy to spoil unlike fresh fillets. 2. Bangus fillets are available with different styles. There are smoked bangus fillets, extra seasonings bangus fillets, frozen bangus fillets, and many more. You even do not need to marinate or seasoning the fillets since they are already seasoned by the manufacturers. 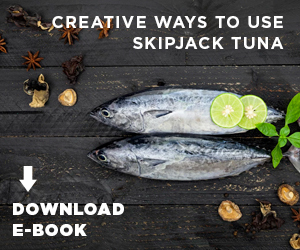 You can simply cook the fish for quick breakfast in the morning. Serving them with steamed rice and vegetable dish, a perfect combination for healthy meal. 3. Bangus or milk fish fillets offer nutritional seafood. 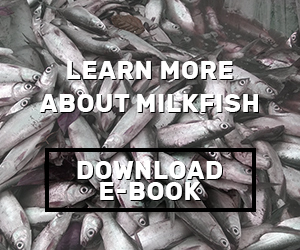 Milk fish has a plenty of beneficial nutrients. They can be served as part of dietary menu because they bring high quality lean protein, omega 3, minerals, and vitamins. Omega 3 fatty acids oil is good for healthy heart and brain development while protein improve immune system and built tissue muscle. 4. Available anytime. Unline seasonal fresh milk fish, frozen bangus fish fillet available anytime and this means they are no limitation for you to consume bangus at the moment. Frozen fillets can last up to months even years with proper storage process without qualities decline. How to fillet bangus fish? 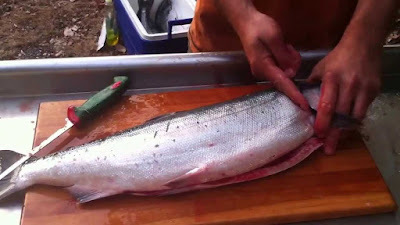 - If you fillet the fish correctly you will have two sides of bangus fish fillet. Hope above information really help you to understand more about bangus fillet products.